amilton House® was established in 1990 to deliver medical and scientific communications to the pharmaceutical industry, medical profession, and other scientific communities. 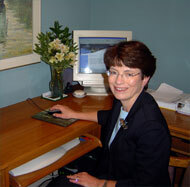 This site also has information for pharmacists, pharmacy students, and others interested in medical communications. 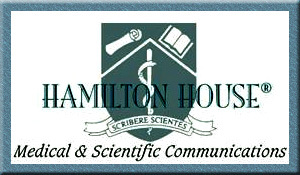 The Latin motto for Hamilton House, Scribere scientes, translates to "scientific writing." In this case, "scientific" means "knowledgeable," http://top-casinos-us.com/ so the motto reflects the two distinct types of skills required for medical communications, Best online craps casinos namely technical insight and good writing. If you have a project for Hamilton House, tell us about yourself and your project, including your main message, target audience, medium (eg, journal name, custom monograph, etc), deadline, and budget.